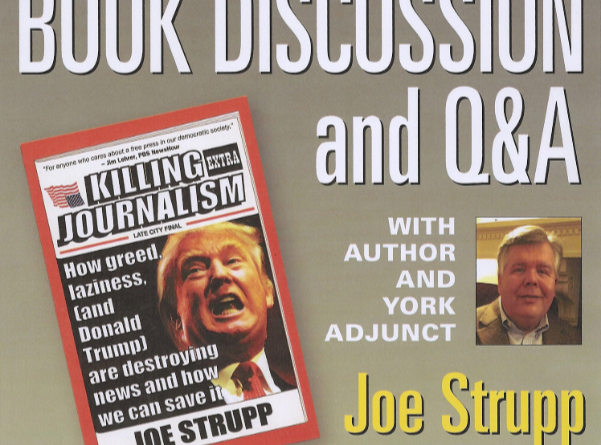 Joe Strupp, an adjunct professor at York College, discussed his new book, Killing Journalism: How Greed, Laziness (and Donald Trump) Are Destroying News, and How We Can Save It, on March 11. 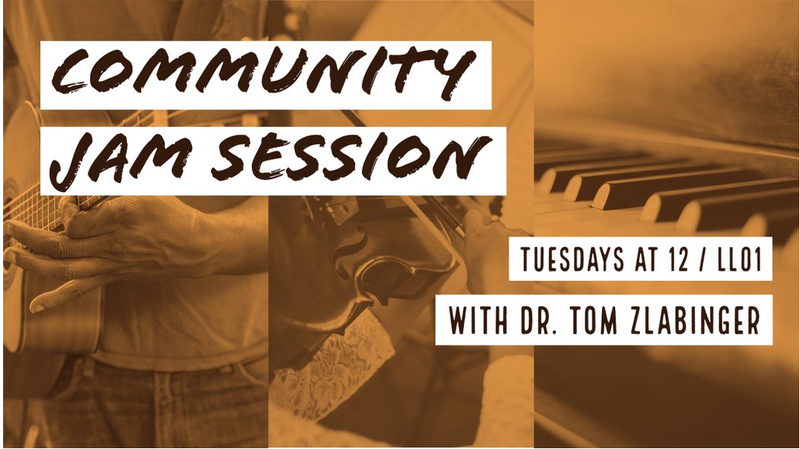 Strupp discussed topics surrounding the Trump administration, the real issue with news and the main differences between liberalism and conservatism. The discussion addressed Donald Trump’s disagreements and distrust of the American press. Trump has said before that the press is a “disgrace,” “false,” “horrible,” and publishes “fake reporting.” Trump has repeatedly said that only the reports that come straight out of Fox News are true and other reports are only fake, inaccurate, take his views and statements out of context. “I think what he thinks is fake news is real news that he just doesn’t like.” Strupp said. 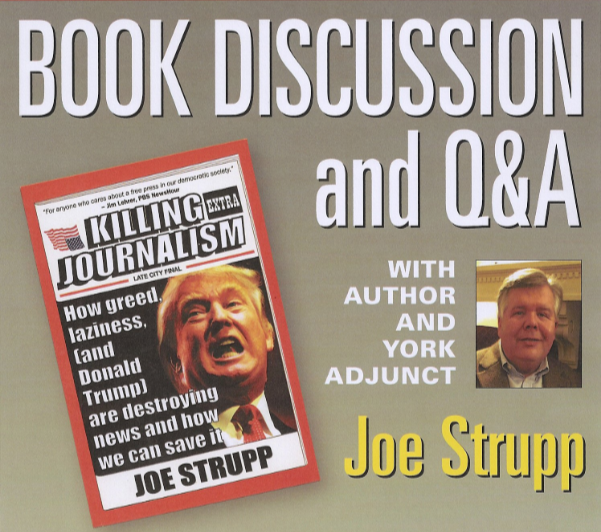 Strupp also brought up the point that Donald Trump isn’t the first president to declare war on the media, former President Richard Nixon was also known for dubbing the media as “fake media” who stood to ask “racist” questions. Though Trump and Nixon were presidents during different time periods and events, their hatred for the media is incredibly similar. Many reporters do personally believe that Trump is a danger to America and also to their jobs. Trump has also blacklisted reporters and news outlets, referring to journalists as “scum” and “slime.” One reporter that Trump has publicly argued with and blacklisted is CNN’s chief White House correspondent Jim Acosta. Many people believe that Acosta is always looking for the negative angles to report on rather than the positive things that have happened during the Trump Administration. “I think there are some in the press who think Trump is so dangerous and bad, that they think it is okay to go over the line a little bit. I think Jim Acosta from CNN goes over the line a little bit, trying to make a name. On the other hand, he (Trump) is a dangerous president. He doesn’t help himself either.” Strupp said. During this era when conservative mainstream news outlets like Fox News have gotten pretty high recognition, there seems to be no type of separation between Fox and Trump. “With Fox’s former chairman Roger Ailes, he would sort of hold the line a little, and not let them be pro-Trump. And now that he’s gone, they went overboard. If you’re calling yourself conservative media, you’re showing your bias. You’re saying you are biased to begin with. I think you can have a liberal view and still be professional journalist and still be fair. 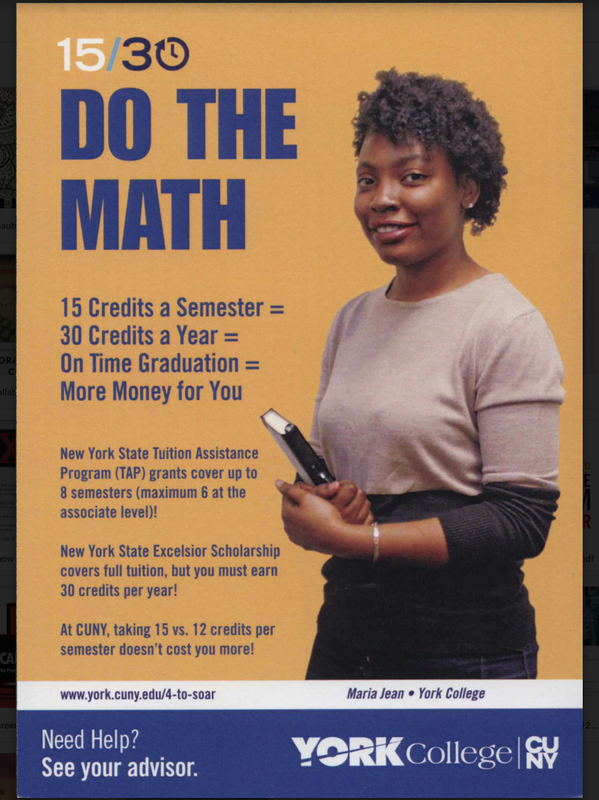 If you want to slant politics, don’t get into news, get into politics,” Strupp said. Although conservative television news outlets do seem to get the most attention, conservatives are taking over radio talk shows as well. Most people tend to have an ear for hearing politics in the point of view of conservatives. For example, Sean Hannity is one of the biggest American talk show hosts and conservative political commentators. “Talk radio was taken over by conservative voices. Most liberal talk radio gets a liberal audience, while conservative talk radio gets conservative and liberal audiences.” Strupp stated.